All attendees in any cosplay must be registered and have their wristbands worn at all times when in the mall. 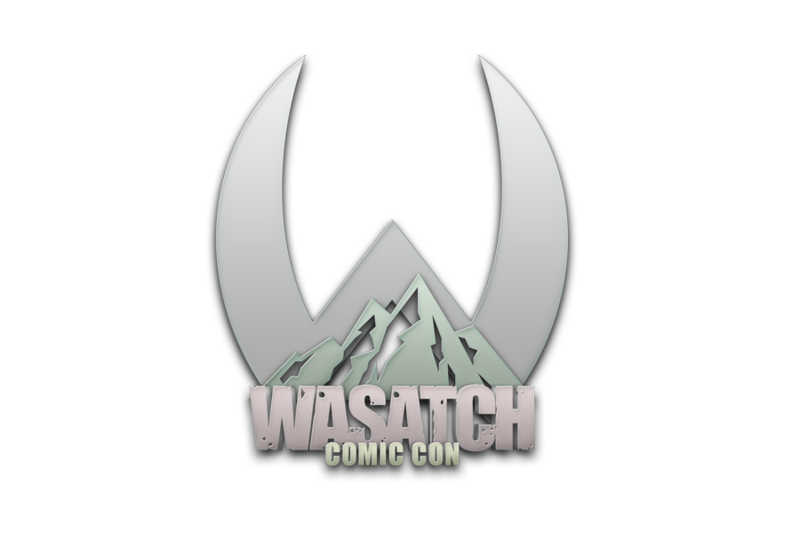 All attendees may be stopped at any time by Valley Fair Mall security or by Wasatch Comic Con security to ensure that proper registration is in place. All weapons must be checked at a weapons check booth upon entering the mall. Weapons will be tagged and the tag must be displayed at all times. Removing the tag at any time will result in expulsion from the event. Weapons can not be made of metal or hard materials that can be used to inflict injuries. No guns or facsimile of guns are allowed, no matter how fake looking they may be. All costumes must be family appropriate. Outfits may be as revealing as common beach wear. Any attendee with an outfit deemed to be more revealing may be asked to leave and/or change. This applies to body paint as well. Appropriate clothing must be worn under body paints. All cosplayers should use the main west entrance to the mall for ease of check-in. Masks and face paint are okay as long as wristbands are worn and displayed at all times.